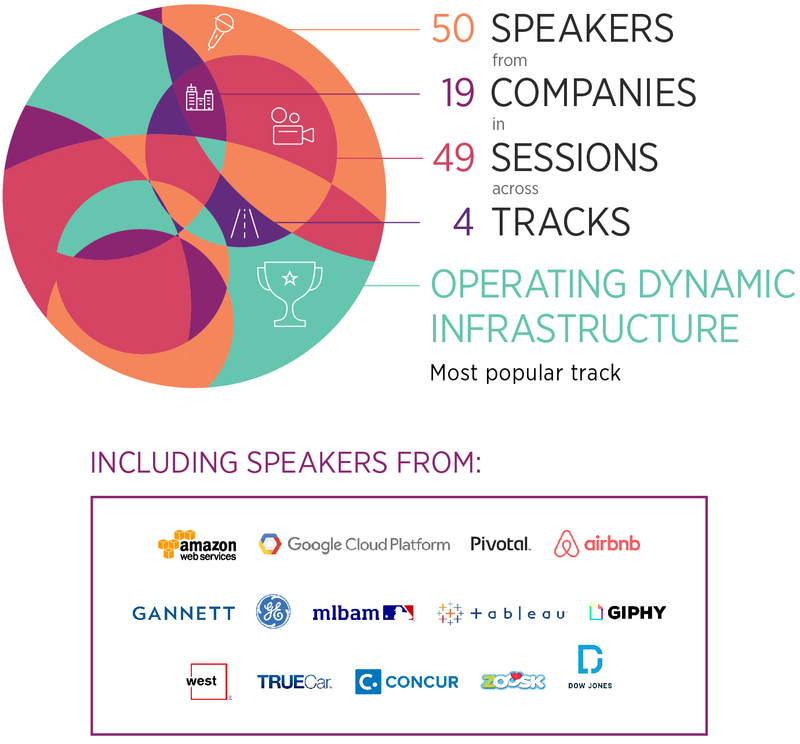 On November 16 and 17, 2016, more than a thousand developers, technologists, IT experts, and New Relic customers gathered on San Francisco’s sparkling Pier 27 for two exciting and jam-packed days. There were illuminating tech talks, transformative trainings, product updates, and networking opportunities aplenty. Attendees also got the chance to hear from famed statistician Nate Silver and comedian Kumail Nanjiani, and to dance to the rockin’ sounds of Neon Trees at the official afterparty. 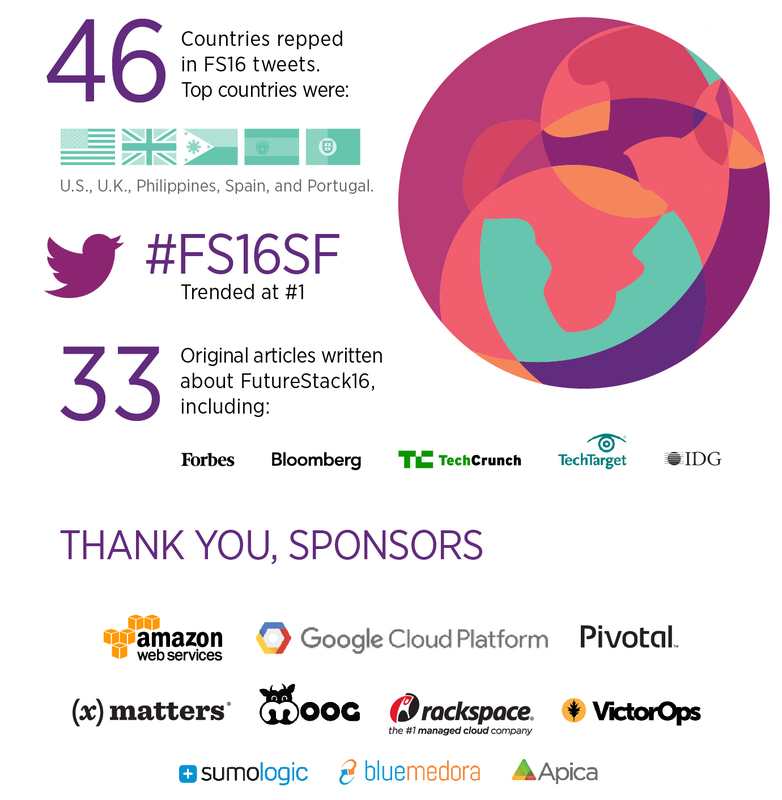 We present a data-driven recap of our biggest and most exciting event of the year—and the final stop on our FutureStack16 World Tour. 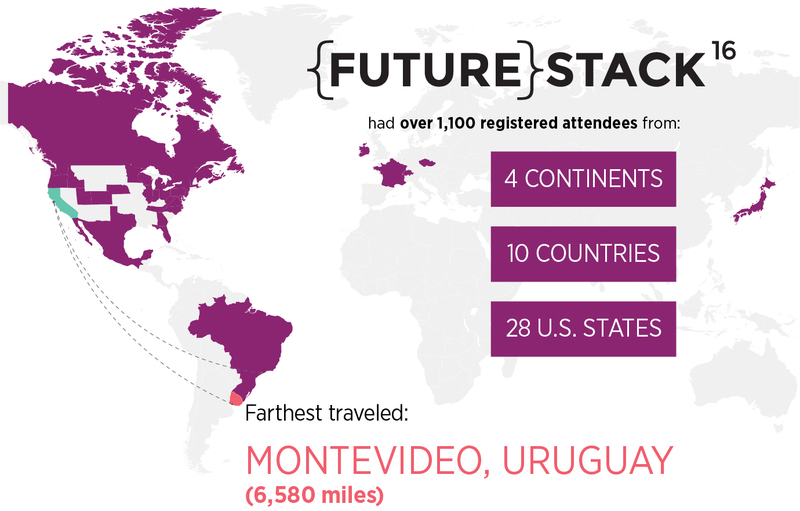 You can watch all available FutureStack16 San Francisco presentation videos, including the keynotes, at our FutureStack16 San Francisco YouTube playlist. 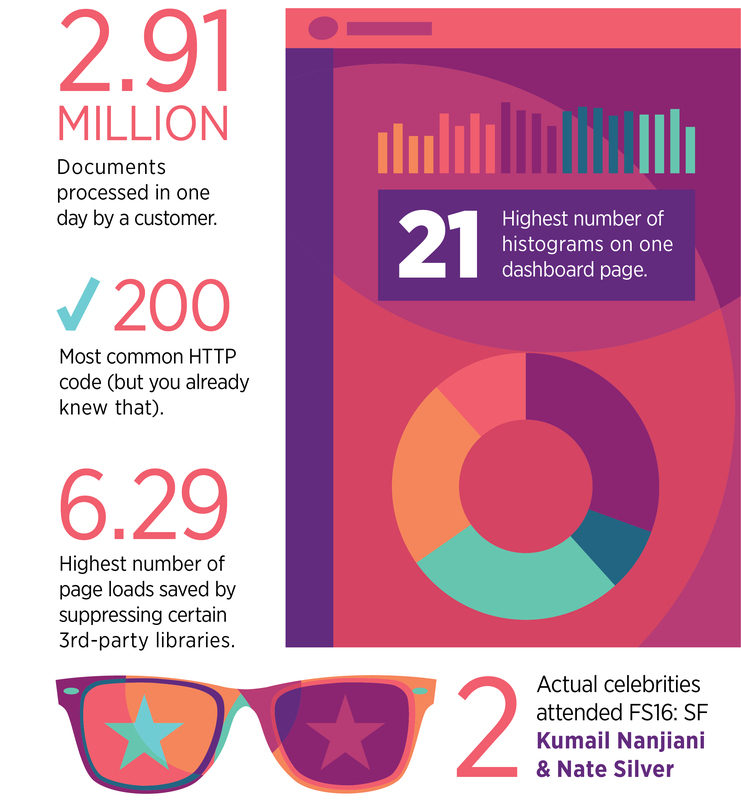 One of our more popular events was “Celebrity Dashboards.” In front of a lively audience, customers showed off their favorite unique New Relic dashboards and explained the data each one delivers, who uses it in their organization, and why it’s so important. 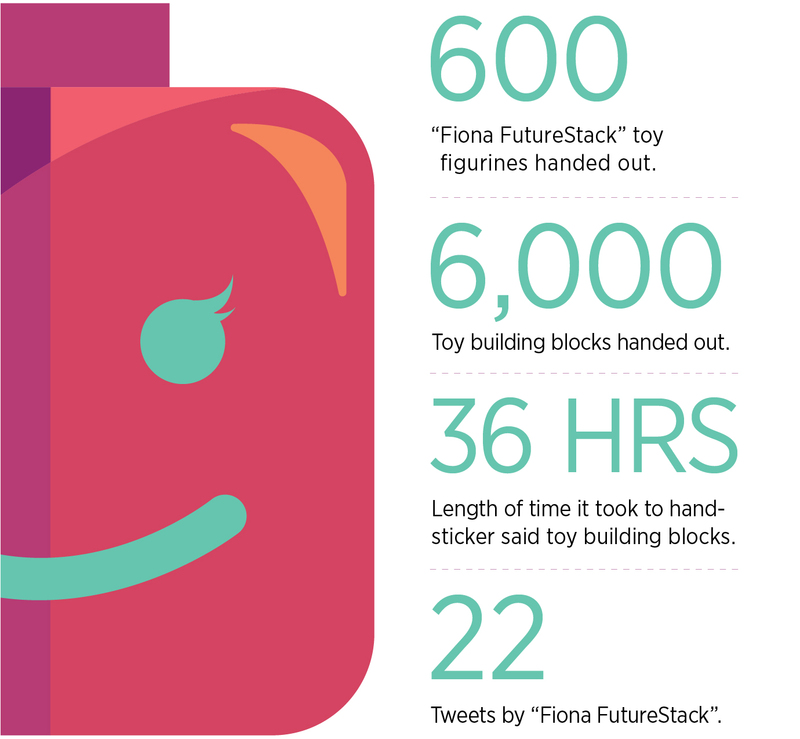 Watch Eric Hawkins, Director of Engineering at AppFolio, and Bill Sammons, Head of Content Enrichment at Dow Jones, offer the FutureStack16 crowd some exciting celebrity (dashboard) sightings. Hosted by our own local celebrity, New Relic Developer Advocate Tori Wieldt. 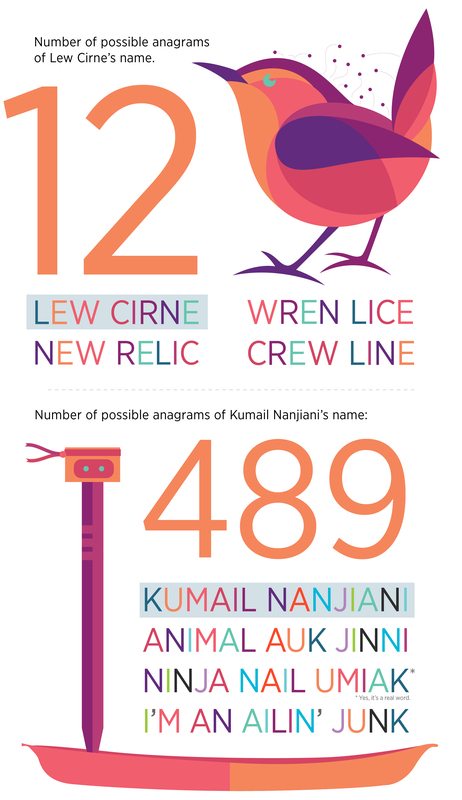 Kumail Nanjiani, star of HBO’s Silicon Valley, learned the (not-so-secret) origin of New Relic’s company name. 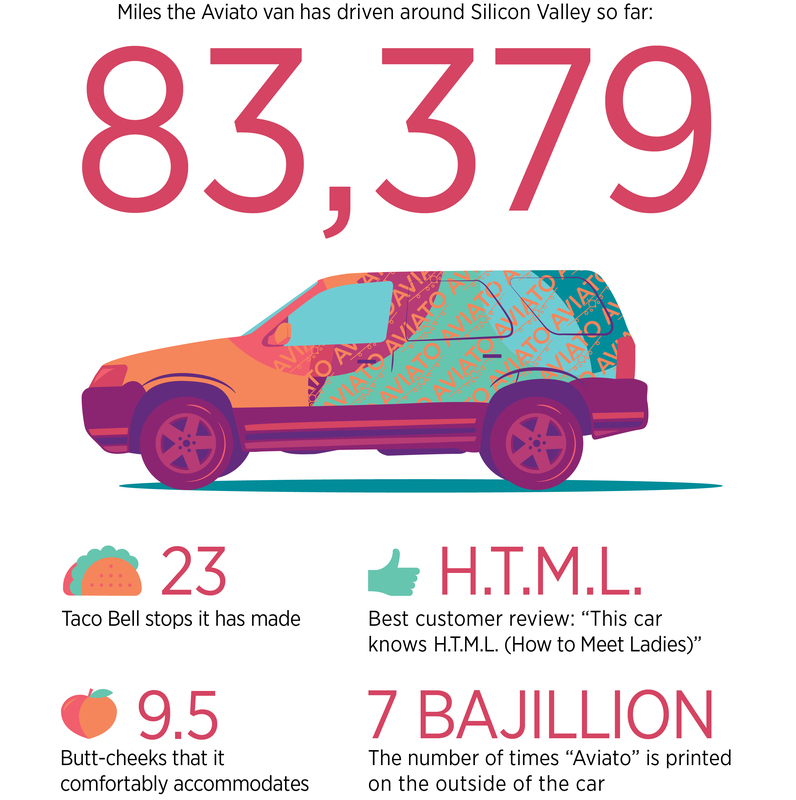 Hint: It shares all the same letters of the founder and CEO’s name. “Dinesh” wasn’t the only Silicon Valley star to make an appearance at our event. When the Aviato van rolled up outside the venue, excited attendees and fans of the show lined up to take selfies with Erlich’s iconic green and yellow dream ride.